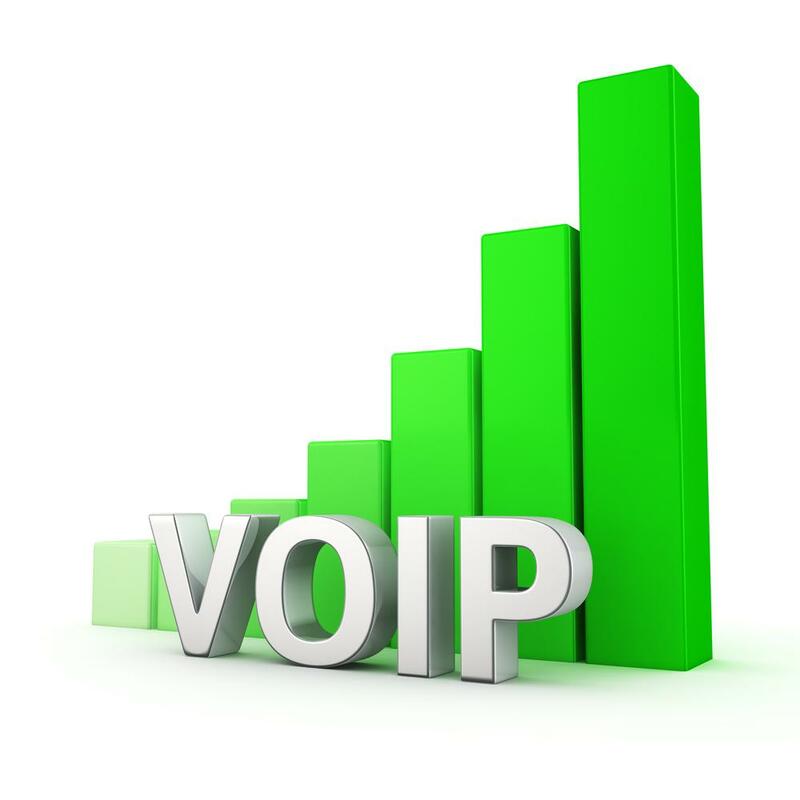 Voice over Internet Protocol (VoIP) technology has significantly altered the business world. No longer are owners and their employees tied to their office desks in order to communicate or collaborate with colleagues and clients. With VoIP phone systems and mobile VoIP apps, working from home or on-the-go is rapidly becoming the norm. And based on the latest report by Research and Markets, entitled “The Global Mobile VoIP Market 2016-2020”, mobile VoIP is anticipated to grow even more in the coming years. According to the report, industry experts forecast the mobile VoIP market to sustain a Compound Annual Growth Rate (CAGR) of around 28.47% from 2016 through 2020. The report includes the current market landscape and its growth prospects over the next four years. It also mentions key vendors in the market such as Vonage, Skype, Cisco, RingCentral, Phone.com, and others. According to the report, several factors contribute to the growth of mobile VoIP. One crucial factor is the low total cost of ownership. Mobile VoIP technology helps reduce the total cost of ownership by combining voice and data traffic into a single network. This eliminates infrastructure and maintenance redundancies. Apart from this, mobile VoIP also makes it possible for users to make inexpensive calls and low-cost international calls over wireless hotspots and both mobile 3G and LTE networks (and does not simply rely on the mobile carrier’s telephony network). Another key driver that contributes to mobile VoIP growth is the high flexibility offered by mobile VoIP solutions. Mobile VoIP supports modern businesses that are constantly on-the-go. Regardless of network or location, users can communicate in real time or participate in any critical decision-making process. Additionally, beyond the low costs and convenience, the increasing adoption of mobile VoIP can also be attributed to current employment trends. These include the growing Bring Your Own Device (BYOD) trend (an IT policy where employees are permitted to use their personal mobile devices for work), as well as the fact that employers nowadays are starting to allow their staff to telecommute. Mobile VoIP (and VoIP technology as a whole) has already transformed the way businesses communicate and operate. Beyond the affordable pricing and accessibility, the benefits mobile VoIP brings are clearly undeniable. That is why, if you are among those that have yet to convert to a VoIP phone system, you should consider jumping on board now to ensure your company stays competitive!